Oz-Stravaganza! : All Purpose String Band plays Oz-Stravaganza! Main Stage! All Purpose String Band plays Oz-Stravaganza! Main Stage! The All Purpose String Band is making an appearance at Oz-Stravaganza! this year. 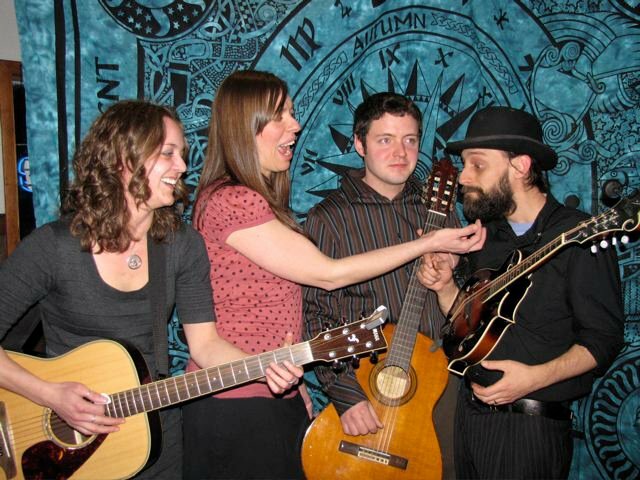 Coming to the Main Stage at 1pm on SUNDAY, this local favorite string/bluegrass group will bring their particular brand of true string acoustic music to the fans in Chittenango for FREE Sunday June 5th. While there are bleacher seats available, lawn chairs are suggested!